Australian young gun Dylan O’Keeffe has a nervous wait on his hands following his participation in the two-day Porsche Motorsport Junior Programme Shootout on September 25-26. The 19-year-old Carrera Cup Australia driver was one of nine participants in the evaluation days at German race circuit, Lausitzring, with the winner of the Shootout to receives 225,000 Euro towards a season in the Porsche Mobil 1 Supercup. In addition to this funding, the successful candidate will receive support in areas of driver mentoring, fitness, psychological training and media relations as well as integration into public relations activities. 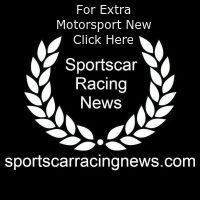 The new Porsche Junior will be announced in a few weeks after extensive evaluation of all data and factors from Lausitzring. 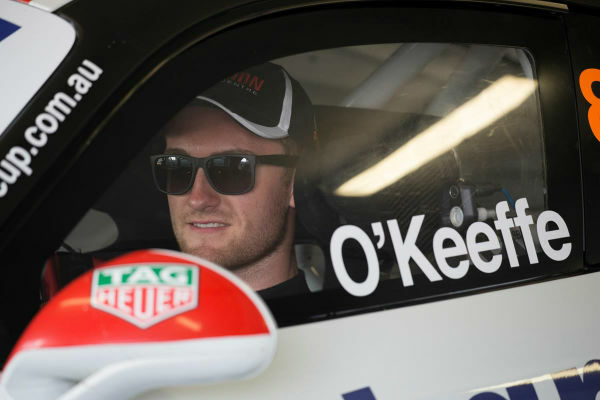 “It was an amazing experience and certainly unique compared to anything I’ve done in my motor racing career so far,” said O’Keeffe. “I was among a great group of young race drivers and it was amazing to experience the professionalism of Porsche Motorsport and see how it runs such an event. “I have to thank Porsche for sending me over and allowing me to be involved in such a programme. I had my sights on reaching the Shootout ever since I starting racing with Porsche, and having come through 944 Challenge, GT3 Cup Challenge and Carrera Cup, I’ve really enjoyed my time being part of its Motorsport Pyramid. Making the next step to Porsche Mobil 1 Supercup would be a dream come true. Jennifer Biela-Moll, head of the Porsche Motorsport Junior Programme, was thrilled with the level of talent on show by the nine nominees. “Once again we have a very talented driver line-up this year. I’m impressed at how local markets are playing an active role in the one-make race series and are sending top-quality drivers from their national youth development programmes to take part in our junior shootout,” said Biela-Moll. Joining O’Keeffe at the Shootout was the brother of factory Porsche driver Earl Bamber, New Zealander Will Bamber, who competes in Porsche Carrera Cup Asia, along with Julien Andlauer (Porsche Carrera Cup France), Rodrigo Baptista (Porsche GT3 Cup Challenge Brasil), Charlie Eastwood (Porsche Carrera Cup Great Britain), Jake Eidson (Porsche GT3 Cup Challenge USA), Philip Morin (Porsche Carrera Cup Scandinavia) and Riccardo Pera and Alessio Rovera (both Porsche Carrera Cup Italia).